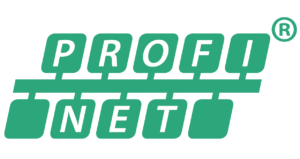 Finding the right PROFINET partner can make all the difference when developing a PROFINET device. Pyramid Solutions has stacks, tools, talent and skills to ensure your device functions in minimal time and with excellent conformance and interoperability. We are a trusted partner in providing expert consulting, training and engineering services for a turn-key device solution.